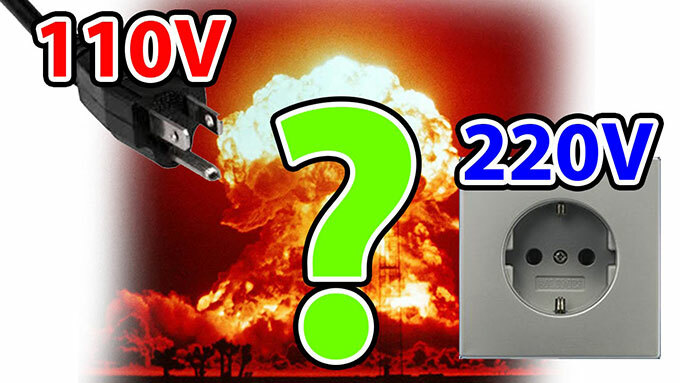 The insulation performance determines the quality of the voltage converter. Voltage converter is using the double-insulated copper wire. The wire core is purple-red copper, which has good mechanical strength and excellent toughness. 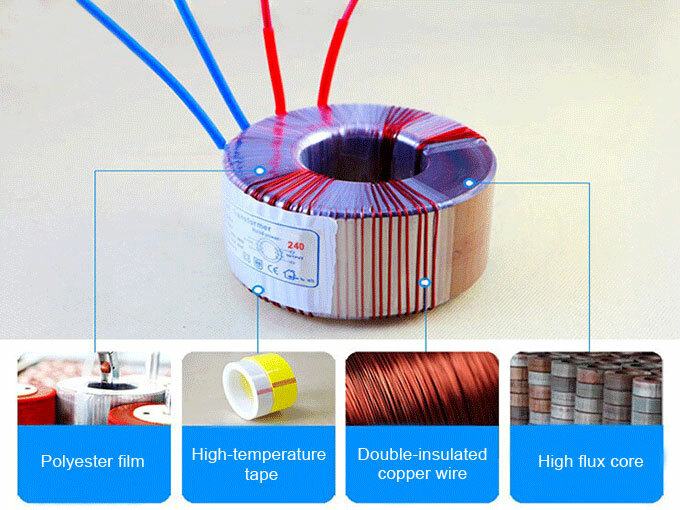 The high-temperature tape used in the voltage converter has excellent electrical properties of high insulation, high temperature, low electrolysis, good mechanical properties. 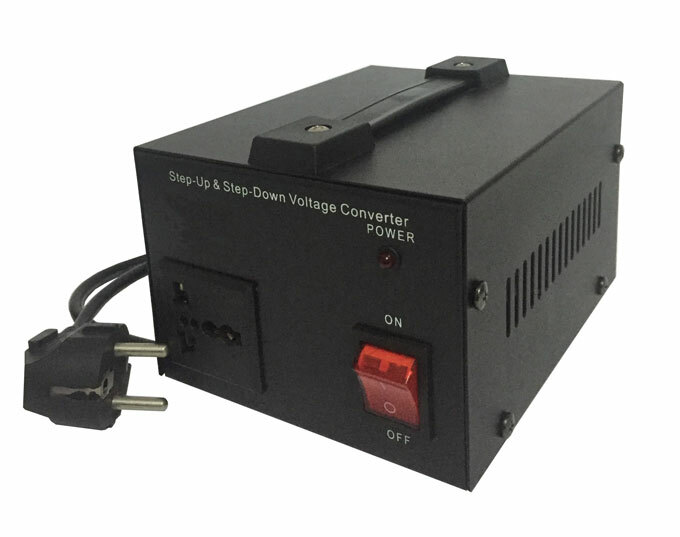 It further improves the insulation properties of voltage converters. In addition, the lead wire of the voltage converter adopts UL certification. It has the outstanding advantages of cold resistance and high temperature resistance. The glass fiber bushing on the lead wire of the voltage converter also has extremely high electric strength. Voltage converter primary and secondary are spaced apart with good mechanical strength and electrical strength green shell paper. The whole system has strong insulation properties. From the above data we can see that: The insulation of the voltage converter according to the corresponding standards, B-class insulation material ring voltage converter can withstand long-term operating temperature of 130℃; the voltage converter winding temperature rise limit is 80℃. When the voltage converter operated at a maximum ambient temperature is 40℃, the total temperature rise of the voltage converter with B-class insulation is 120℃ (ambient temperature 40℃+winding temperature rise limit 80℃). In practical applications, after the temperature of use is determined, it tends to use at least the same level or higher insulation materials to improve the life of the voltage converter. Commonly used insulation class is B-class voltage converter, its internal insulation material is often F-class. The other is generally to improve the service life, often require advanced insulation requirements, with a low level to assess. For example, the common F-class insulation transformer, with B-level assessment, that is, the temperature rise can't exceed 120℃ (10℃ left as margin, in order to avoid the voltage converter due to process instability caused by individual temperature rise).